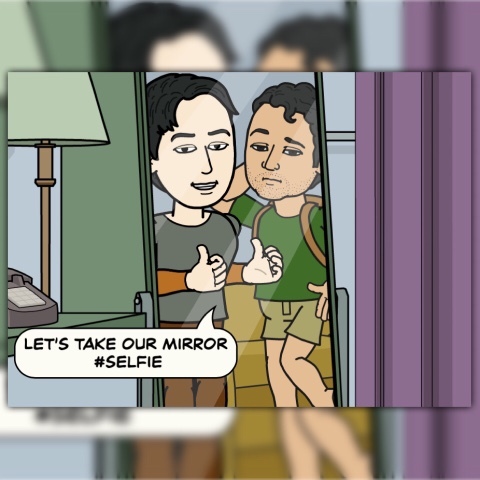 Home bitstrip. flavor of the month June June Features topics June 2015: "Selfie Selfie on the Wall"
It's already June! And yes, we are almost concluding the first half of the year 2015. Time flies so fast specially when you're always busy. June is known as the back to school month or the wedding month known as the June Bride. But the month of June here in Bits of Rocks will be tackling more on selfie! Since yours truly is really too busy joining and taking part on different events, one most important souvenir I should have is to take a selfie photo (or an album of photos) with celebrities and personalities present in the events. And those selfie shots will be share with you here in my blog.